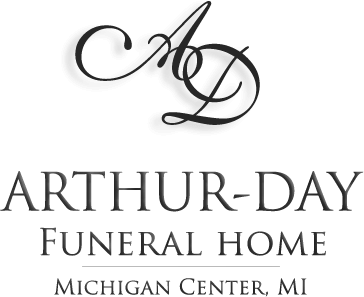 Age 83, of Summit Township, passed away April 12, 2019 at the Jacqueline House Assisted Living under the loving care of his family, the staff and Great Lakes Caring Hospice. He is survived by his wife of 61 years; Carolyn K. (maiden-Treadwell), four children; Corwin S. (Pamela) Sanford Jr., Charolyn (Melvin) Cure, Cathy (Robert) Henning and Craig Sanford, ten grandchildren, twelve great-grandchildren, four brothers, two sisters, many nieces, nephews and cousins. He was preceded in death by his parents; Lawrence C. and Mary O. (maiden-Miller) Sanford, two brothers and one sister. He retired as a gas linesman after 35 years service at Consumers Energy and was a long time member of the Vandercook Baptist Church (703 E McDevitt, Jackson, MI 49203). Mr. Sanford has been cremated, A Memorial Service to celebrate his life will be held at the Church on Saturday, May 11, 2019 at 2pm with Pastor Kyle Vegter officiating. 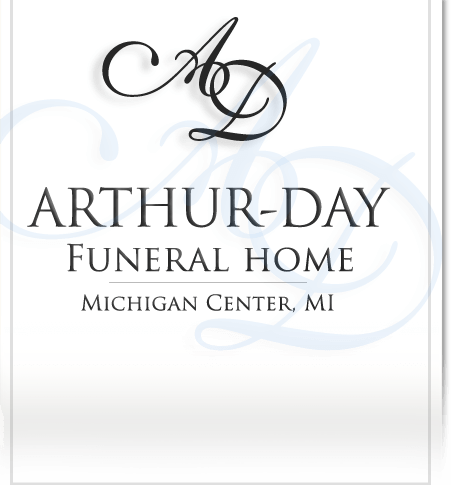 Contributions in his memory are directed to the Vandercook Baptist Church or Great Lakes Caring Hospice. There's still time to send flowers to the Memorial Service at the Vandercook Baptist Church at 2:00 PM on May 11, 2019.